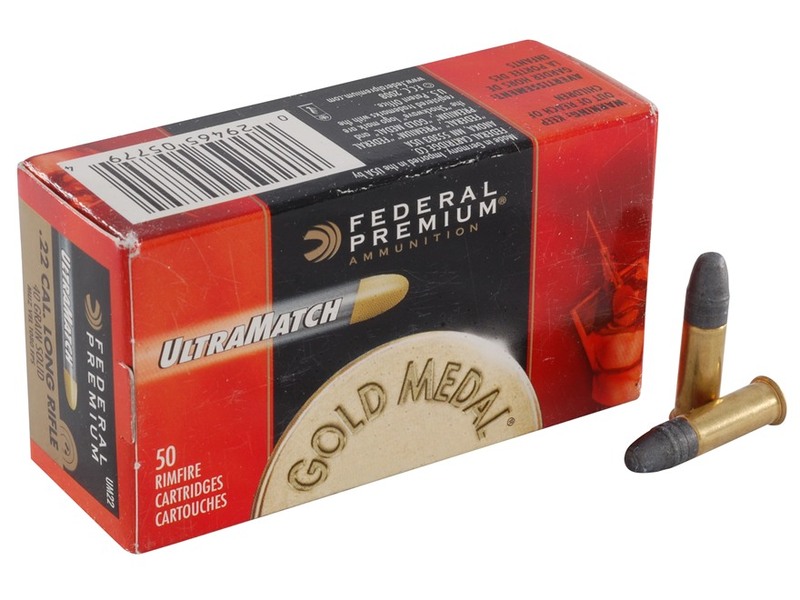 Federal Premium Ammunition is proud to announce its new Hunter Match 22 Long Rifle ammunition. Federal Premium is a brand of Vista Outdoor Inc., an outdoor sports and recreation company. 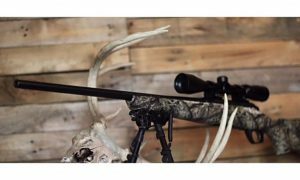 The load raises the bar for high-performance rimfire hunting ammunition, providing true long-range accuracy and outstanding terminal effectiveness. Shipments are currently being delivered to dealers. 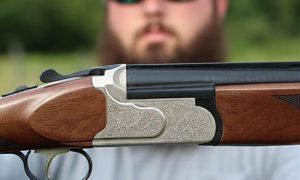 Serious small game and varmint hunters demand more than standard performance from their rimfire loads. 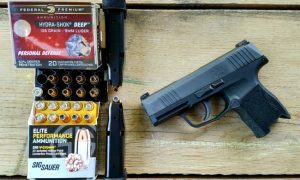 The Hunter Match 22 LR hollow-point lead bullet has been tuned for optimum penetration and expansion out to 100 yards. Its high-velocity loading provides the flat trajectories and energy to take down any target. Its nickel-plated case ensures flawless extraction and inhibits corrosion.